Is Owning a House in KL and Penang Beyond Most People's Reach? DATUK Charon Mokhzani says it is 'funny' how when someone wants to invest in the stock market there is heaps of data about what exactly happened in the past and the prediction for the future but the same cannot be said about housing. 'When you want make a huge investment in a house, you don't know what new developments are coming up and how many people want houses. 'There is no data. It's really quite amazing,' he says. 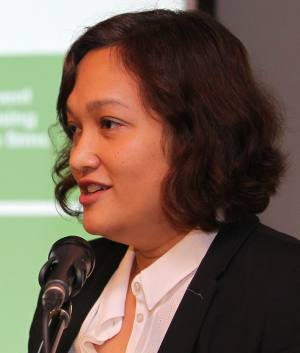 Charon is the managing director of Khazanah Research Institute (KRI) that came out with the Making Housing Affordable report. There are 7.3 million houses in the country. Of these, three million are 'informal' houses, which are houses built without a development order or those built by villagers like kampung homes. The National Property and Information Centre only takes into account formal housing, so their records show there are 4.3 million houses in the country; the Department of Statistics includes informal homes in their figures and the difference is a whopping three million. You get the picture: There is no comprehensive integrated data base on housing here. Charon points out that the closest thing Malaysia has to complete data on housing is the fact that over one million people have registered for houses with PR1MA. 'At some point in time, we have to provide one million houses for them. We are not sure if one million need houses or if they are renting but they have registered with PR1MA. Until we see the data, we won't really know. But at least it's a start and better than not knowing anything. 'But if we had a proper data base, then we would be able to do better planning,' he says. PR1MA (Program Perumahan 1Malaysia, or the 1Malaysia People's Housing programme) is a government homebuyer assistance programme to help people in the middle income group buy homes. Those who register must be above 21, have a household income either individually or combined, between a husband and wife, of RM2,500 to RM10,000 a month. They should also not own more than one property between them. 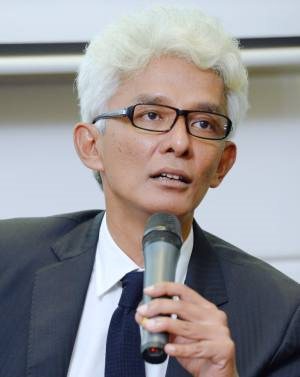 Charon says the research institute report on affordable housing shows that houses in Kuala Lumpur and Penang are 'severely unaffordable' and if nothing is done to address this as the country grows more urbanised, 40% of the lower income and 40% of the middle income groups would need some kind of social housing in the future. 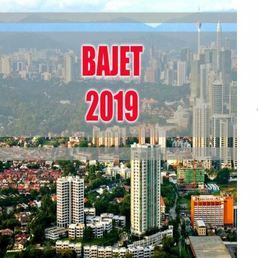 In KL, based on the median household income, affordable houses should cost about RM280,000 and yet in 2014, there were no new property launches in KL below RM250,000 and the bulk of new launches were in the RM500,000 to RM1mil bracket. 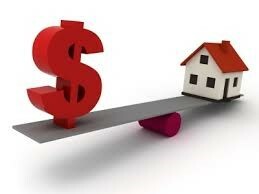 Charon believes that it is very possible for developers to offer affordable houses. 'Look at Malacca. 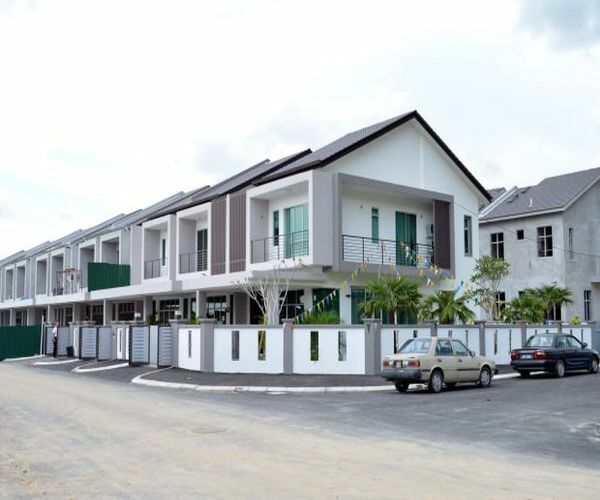 They have an affordable range of houses costing around RM180,000. And a number of their new launches are near the affordable mark,' he says. Developers argue that houses are expensive in KL because land is expensive. But Charon says it is in fact the other way around. 'Why is five acres of land in KL more expensive than five acres of land in a small town? The reason is because you can sell a house in KL for far more than a house in a small town,' he says. One interesting fact the report found is that cost of construction, building materials, and labour have actually all gone down. Which is one reason why Khazanah Research Institute director of research Dr Suraya Ismail believes house prices can and should come down. 'Savings can be done at the project level. I've seen a lot of wastage at the project level on construction sites. She points out that when the Government gives incentives to developers, the quid pro quo is for them to provide affordable homes for people. For Dr Suraya, there is a great need for efficiency and innovation in the housing sector. She says Malaysia should stop promoting a mentality and system which puts up with inefficient construction processes and inefficiency at construction sites. She warns that if Malaysia keeps going the way it has, it will never have a very efficient sector that will be able to sustain the housing industry for the next 20 years. 'The (China) Chinese contractors are coming in. They are very lean, they are very efficient. If we don't make all these improvements at the construction site at company level, all these people (the Chinese and foreign contractors) will come in and just do it for us. 'Are we saying that it is fine? We should be looking at our own construction sector furnishing our own people with good housing units. 'But if we keep doing it the old way, our construction sector will not be modernised, it will not be able to be responsive and will be left behind. 'It is going on now, and we are always talking about it. Yet when KRI wants to put in the innovation, the first thing they say is that it is expensive, they won't pay for it and it won't bring house prices down. 'Someone has got to start intervening right now,' she says. Both Dr Suraya and Charon cite Philippines 8990 Holdings Inc as an example of a developer hugely successful in providing affordable quality housing to the lower-income and medium-income group. The company is able to do this through efficient project budgeting processes, product innovation, and reduction of production costs, which it passes on to the home buyers. Charon says the Philippines' model shows that developers can provide affordable housing and still make a good profit. But will Malaysian developers be willing to do this? 'One of the things we say is that if we give the right incentives to private property developers and public sector developers, we could have a far more efficient system and everyone can make far more money,' says Charon. He says developers will provide houses for those who have the money and want to buy into a country club kind of lifestyle. Charon says in Malaysia houses take a long time to get built. For him, a more innovative and efficient way would be to build prefabricated houses in a factory that can be assembled on site. 'The 8990 is a home-grown system. 'That comes through innovation and the supply chain and people being responsive to the sector. 'That idea hasn't caught on here,' he says. The Khazanah Research Institute report makes some policy recommendations on how to reduce the pressures leading to rapid house price escalation. One is to impose a five-year moratoriumon selling the new stock of houses built through the 'new designated procurement route' so as to curb short-term speculative behaviour. 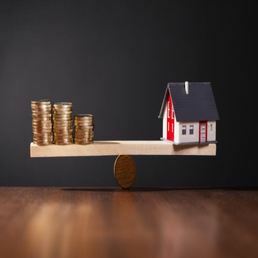 The second is to undertake a national housing survey because at present there is a mismatch between supply and demand for affordable housing; the survey can provide guidance to the federal and state governments as well as local authorities to plan for a steady supply of housing at affordable prices. The report also says that if the information in the survey is made public, it would be helpful because it would give people the 'requisite knowledge' to plan for the purchase of a house. They would be able to choose between the different types of houses at different prices, which will lead to better financial planning as a whole, especially since a house takes up a huge chunk of one's income. But is renting such a bad idea? Dr Suraya says studies in many countries show that renting is not a choice. She points out that many Malaysians finish off their EPF savings within three years after retirement, which is worrying. 'So it is better to give them the ability to own a house. 'Because we don't have a social welfare system that is robust,' she says. However, Charon says some people might argue that it is better they put what they save in paying house instalments into a well diversified portfolio of assets, which will earn higher returns than owning a home. And that will pay for their rent. Dr Suraya says that over one million have registered with PR1MA because these people believe the private sector cannot give them 'affordable housing'. She says the Philippines 8990 example the Khazanah Research Institute used as a case study shows Malaysian developers that they have to buck up and be competitive because others can do it. But wouldn't liberalising the housing sector and opening it up to foreign developers force Malaysian developers to be competitive and help bring house prices down? 'Let's advocate to our own developers and contractors to be more competitive, innovative and efficient rather than open up and get someone else do it. 'Advocacy and awareness is the first step before we open up,' she says.